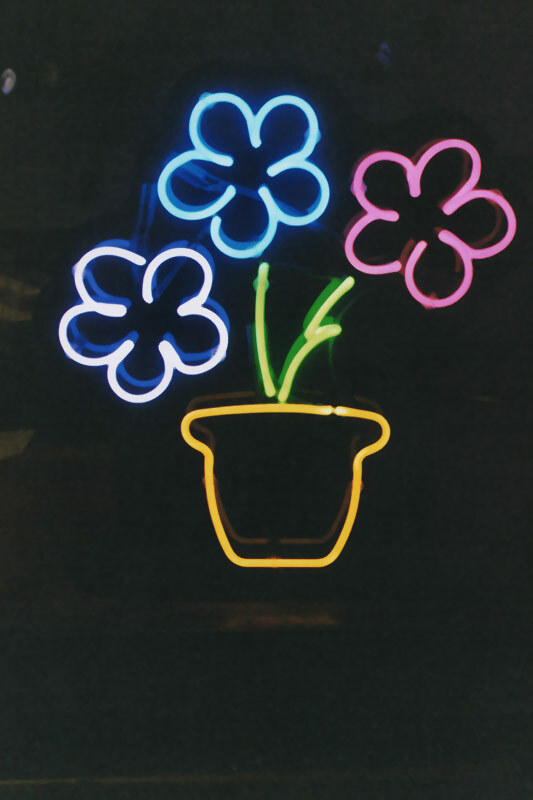 Neon lighting is a bright and attractive way to capture the attention of your prospective clients. 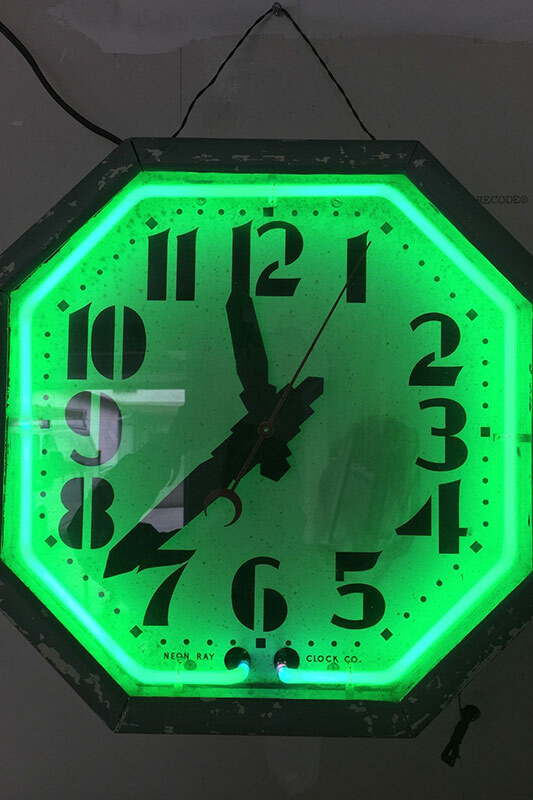 From brand new custom neon design projects to neon sign restoration of nostalgic old neon signs, Light A Dot Neon is sure to be your fastest and most reliable neon sign solution. 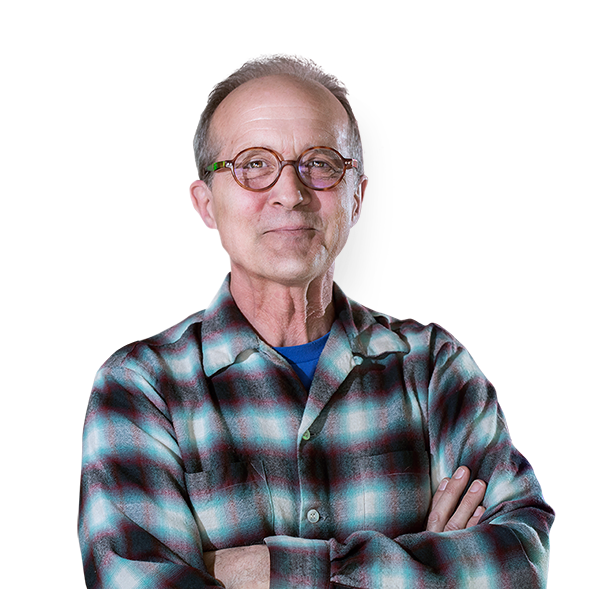 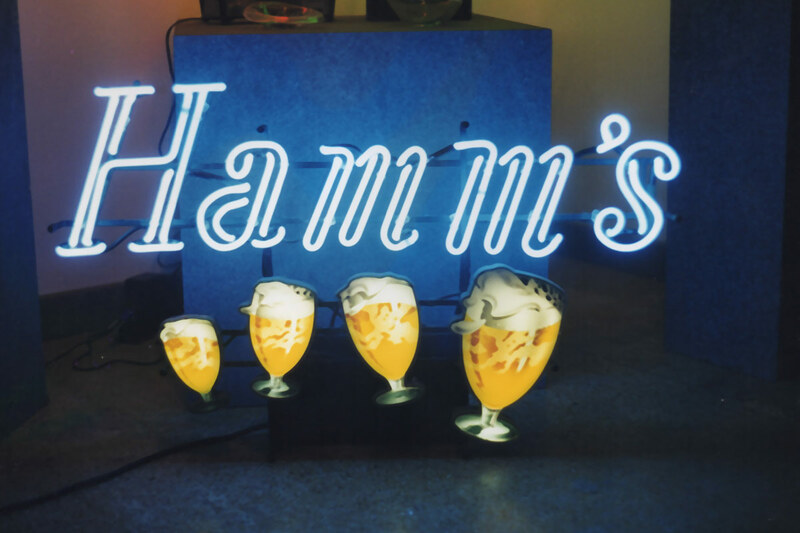 Jeff Monzel has been creating neon signs for Minneapolis and St. Paul businesses for over 20 years. 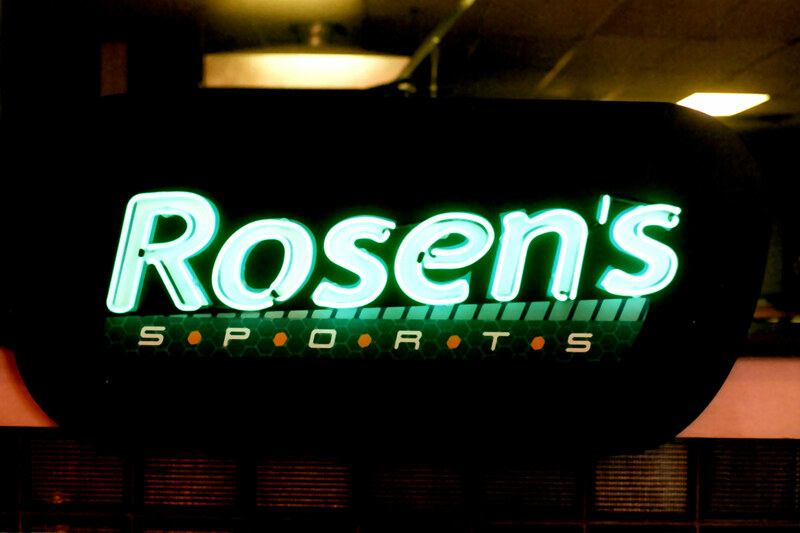 Light A Dot Neon is conveniently located in the heart of the Twin Cities in Roseville, MN. 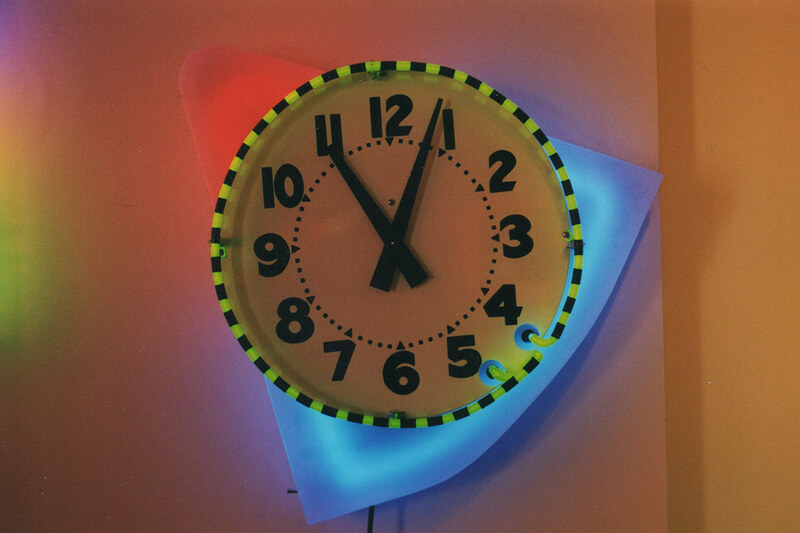 Neon design requires an experienced designer and talented artist in order to make each client happy. 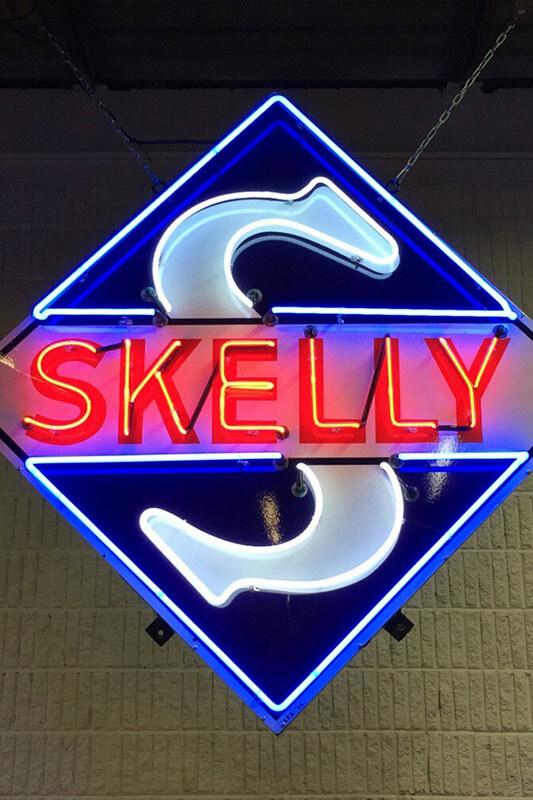 Versatility and technique are key design characteristics that Jeff Monzel of Light A Dot Neon has mastered. 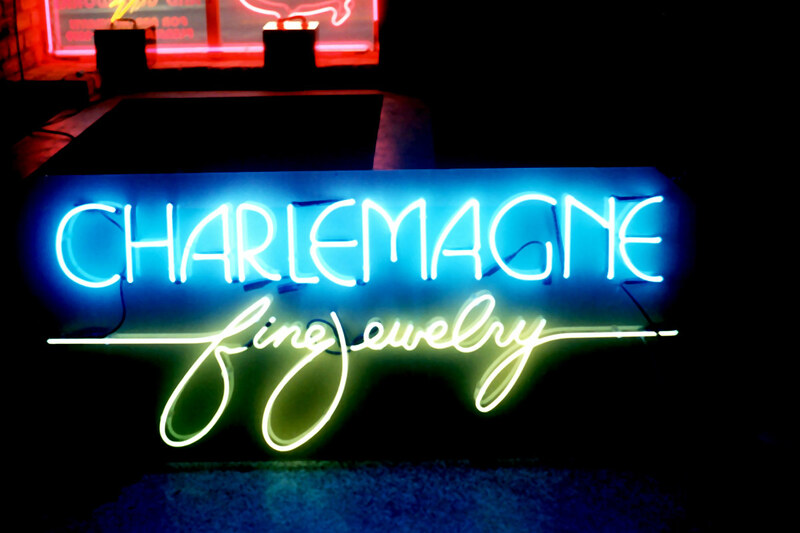 Sign restoration is in high demand. 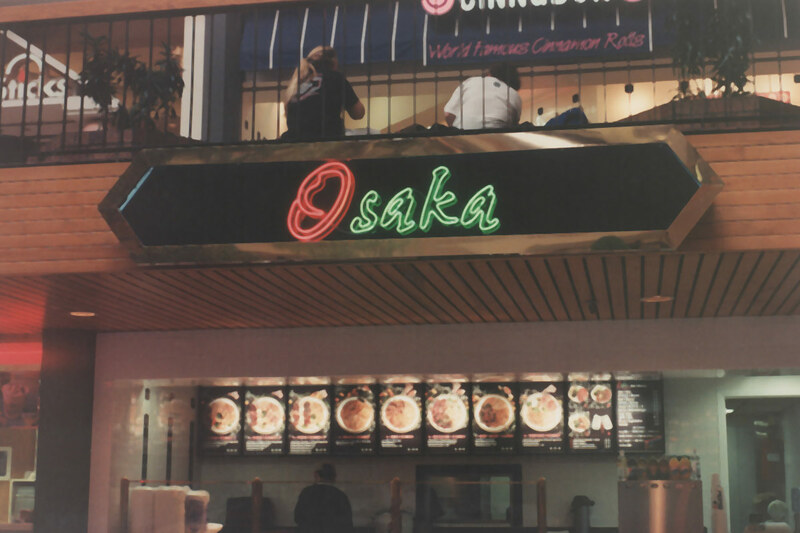 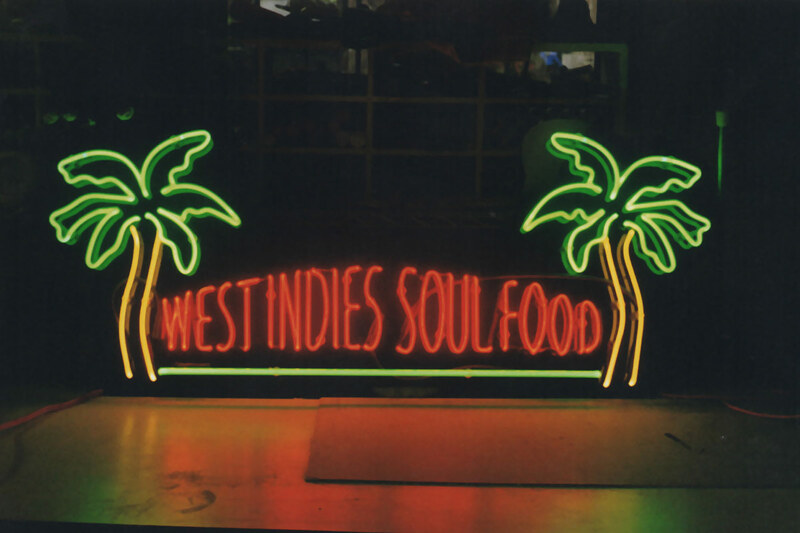 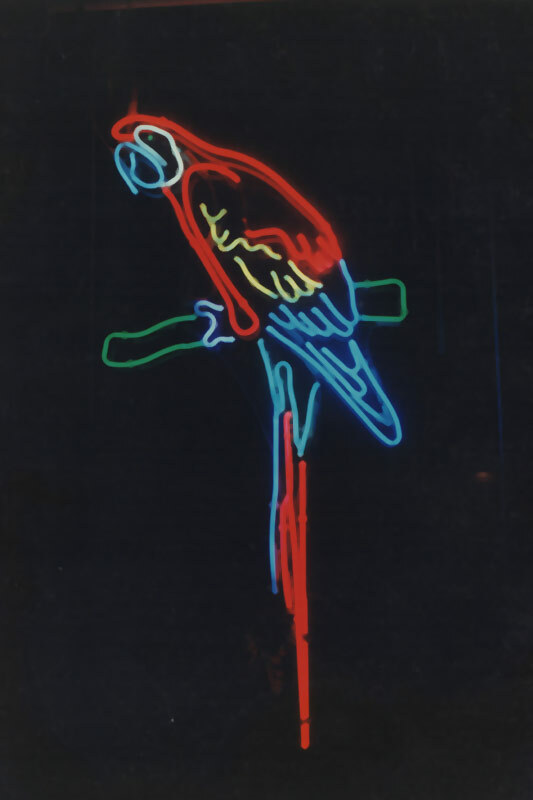 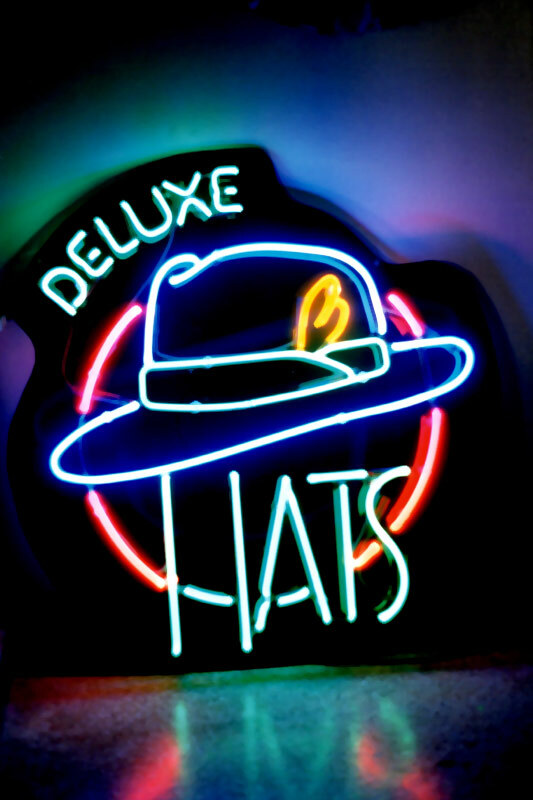 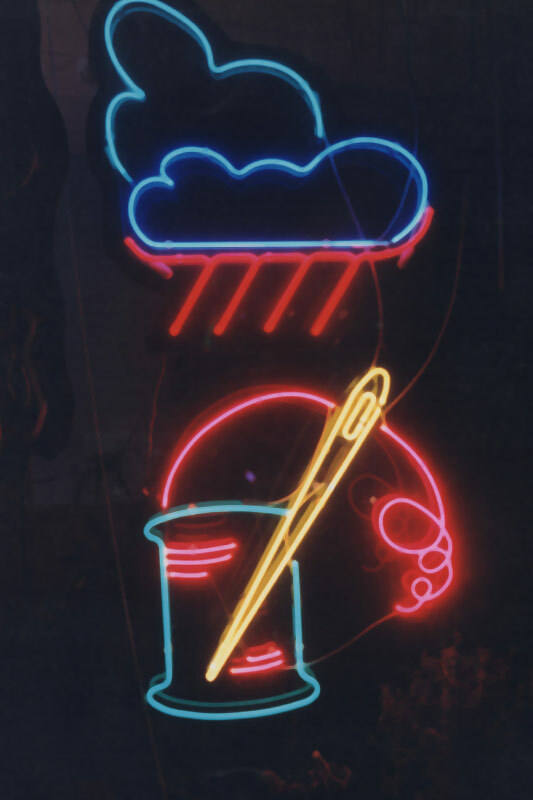 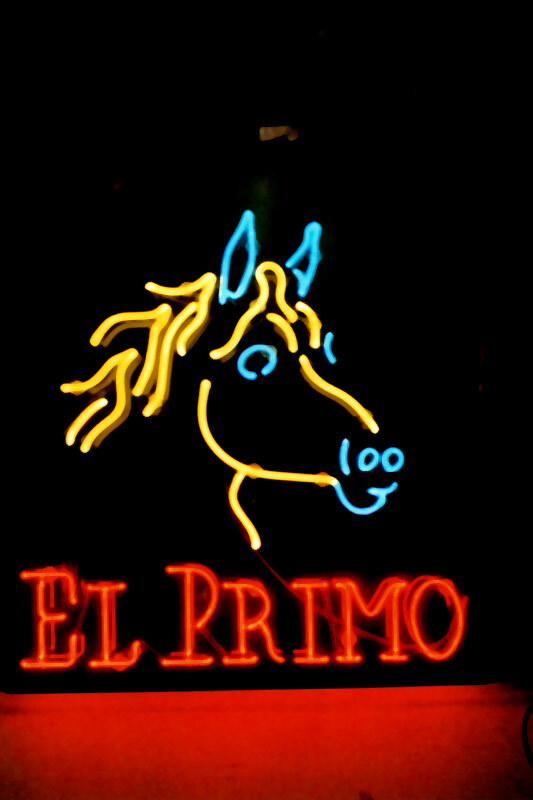 Neon signs have been popular for over a century. 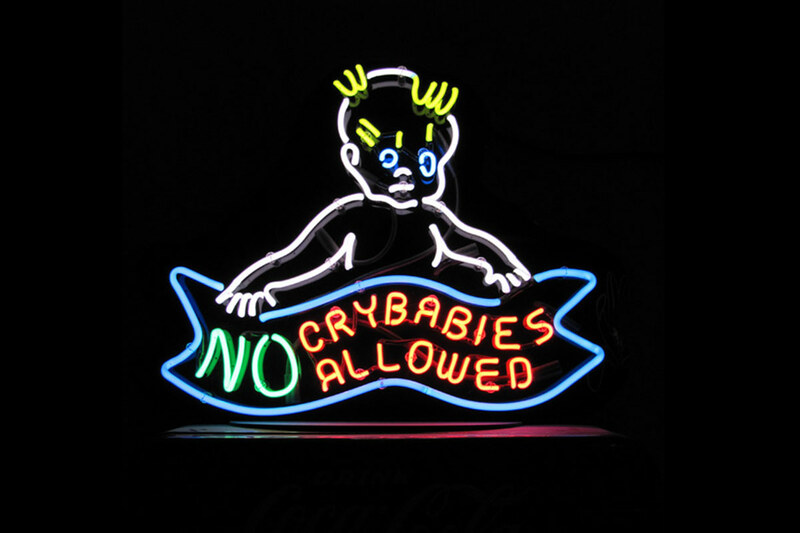 Though neon signs life span may last two decades, they often need a little R&R from the pro’s. 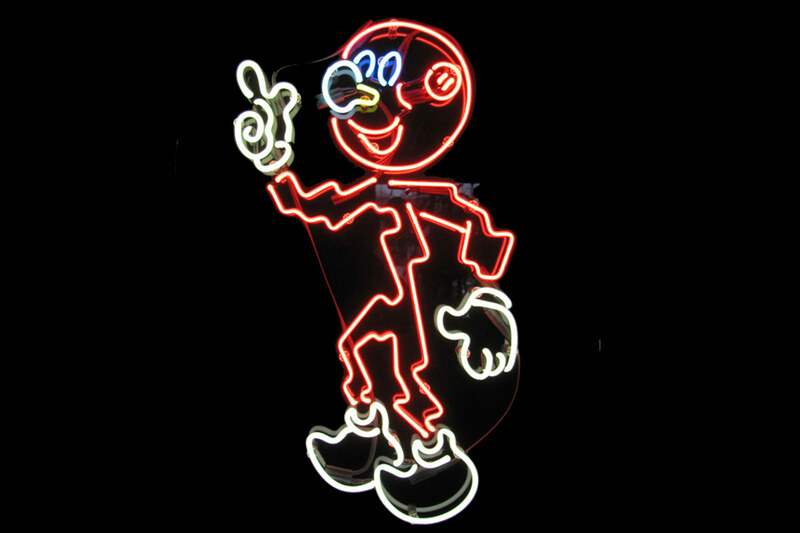 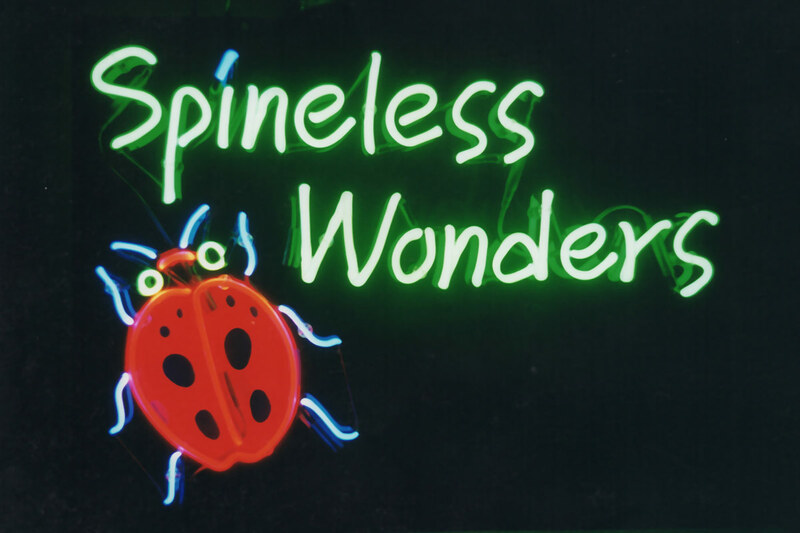 If it’s broke, flickering, or dirty Light A Dot Neon can fully restore your neon sign. 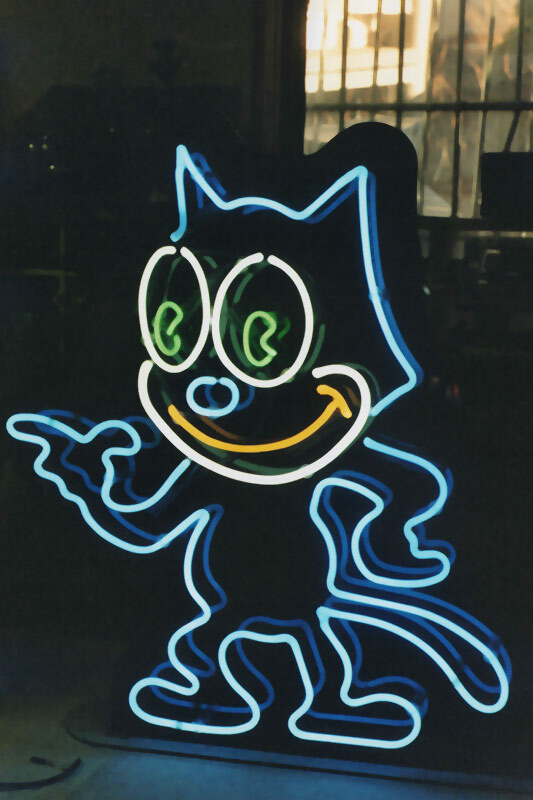 When your neon sign breaks down, Light A Dot Neon is here for your neon sign repair. 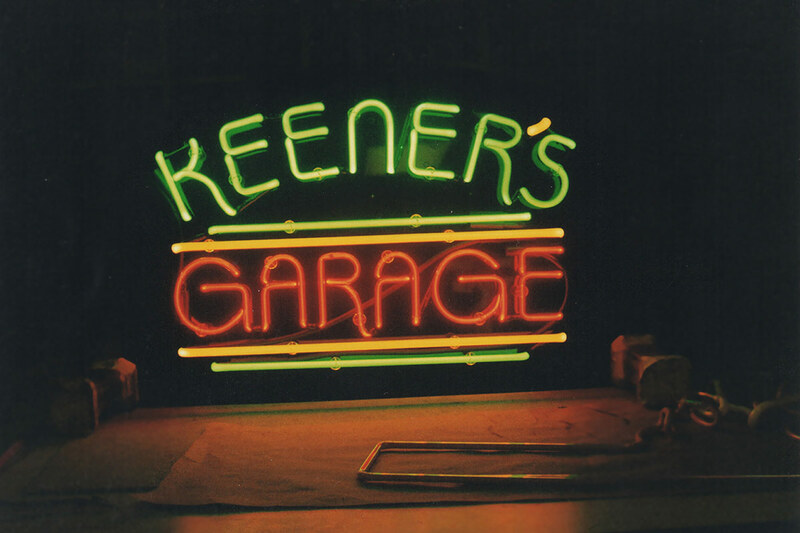 Fast and reliable neon repair is hard to find in the Twin Cities. 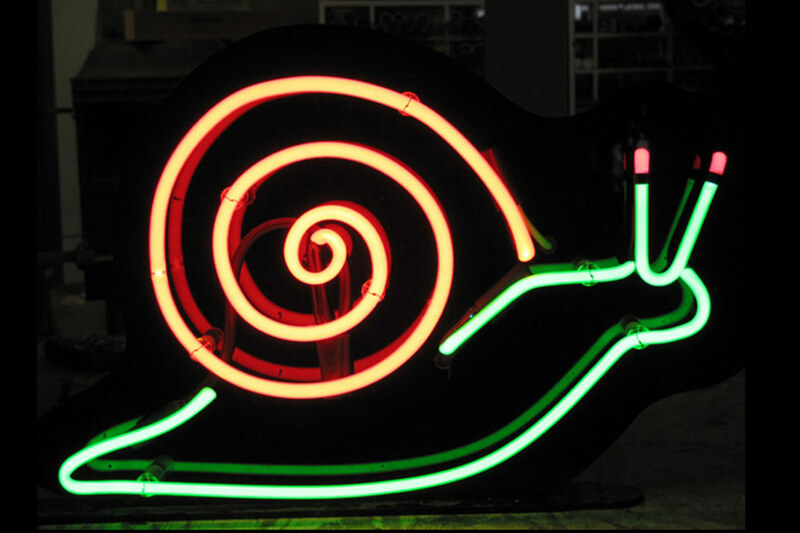 You can improve the lifespan of your neon sign with the neon repair services of Jeff Monzel at Light A Dot Neon. 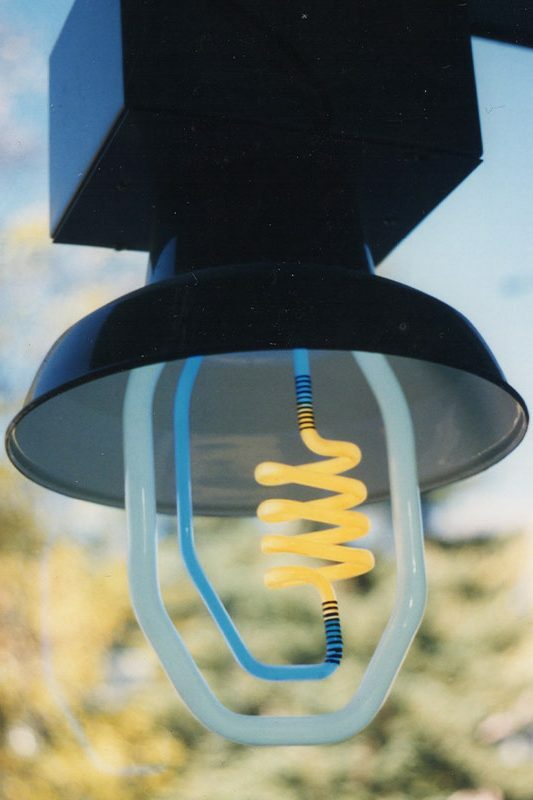 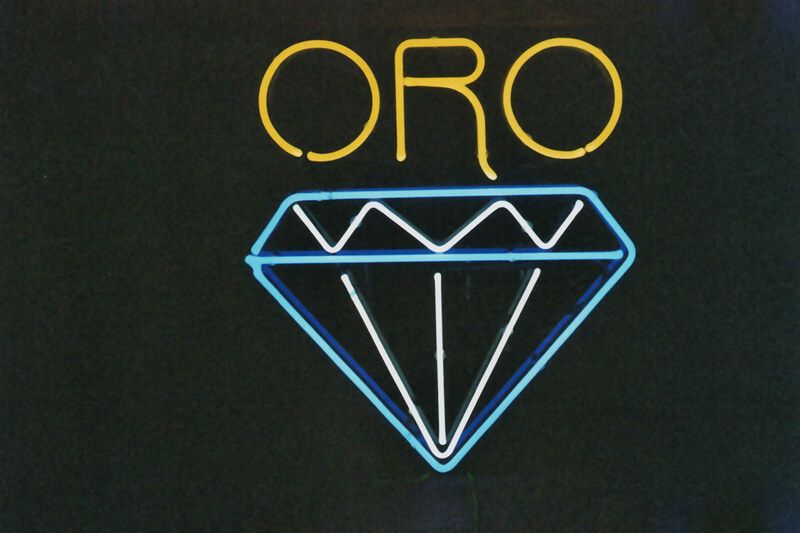 Custom neon fabrication is sometimes necessary during the restoration and repair process. 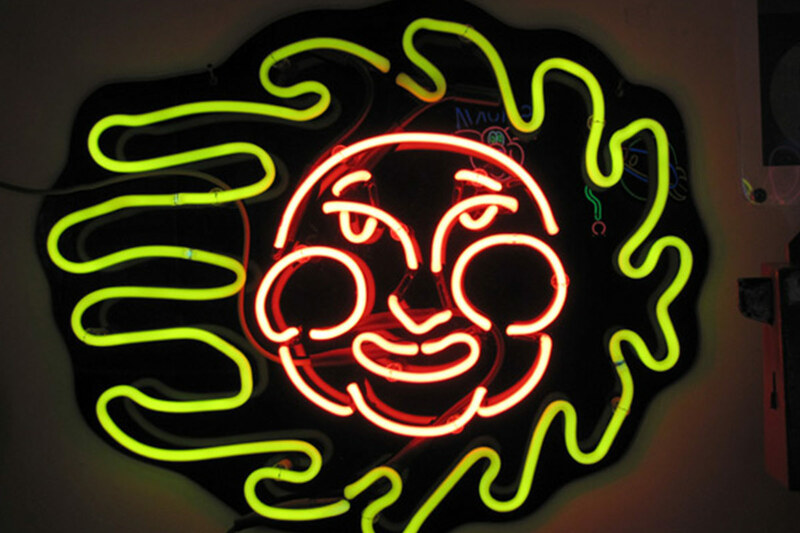 Light A Dot Neon’s dependable service is the best and the brightest in Minneapolis, St. Paul, and the surounding Twin Cities area. 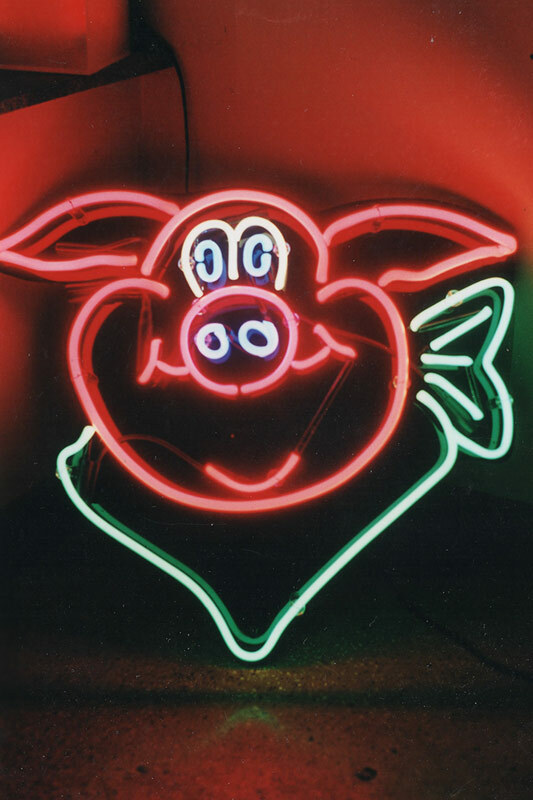 For over 20 years, Jeff Monzel has been illuminating the neon light scene with his custom neon sign projects all over the Twin Cities. 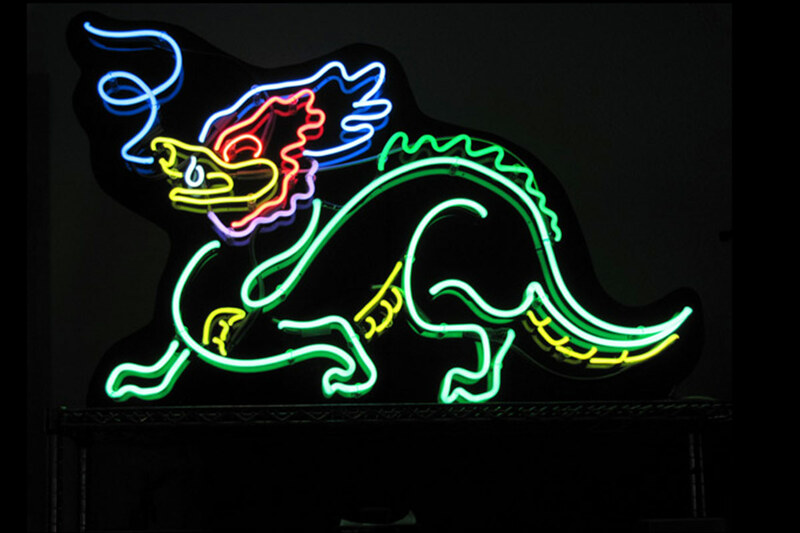 Light A Dot Neon services range from neon restoration, custom neon sign design, and neon sign repair. 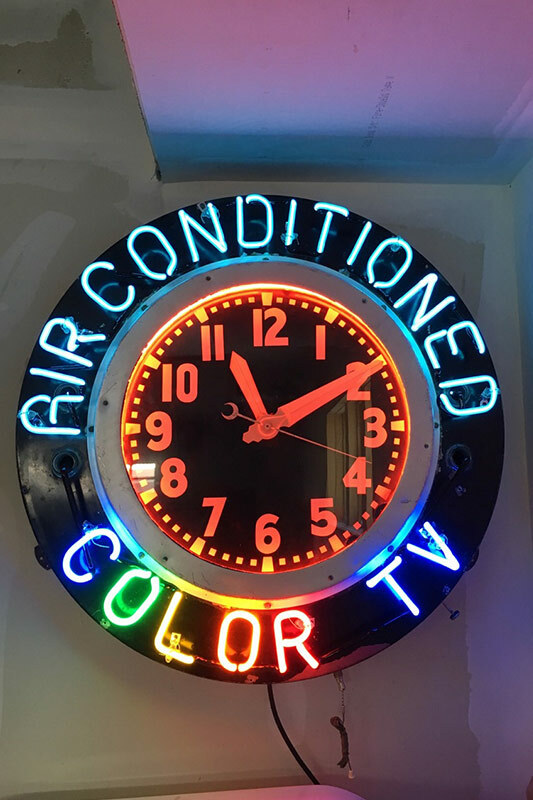 Many businesses from restaurants, garages, and fitness clubs frequently come to Jeff Monzel and Light A Dot Neon for all of their neon signage needs.